Delicious and easy nacho recipe for March Madness! Sports and snacks go hand and hand. Whenever you watch a game, you need the right foods. As you get ready to watch March Madness, be sure that you have the perfect snacks. From buffalo wings to artichoke-spinach dip, there’s nothing quite like nachos. 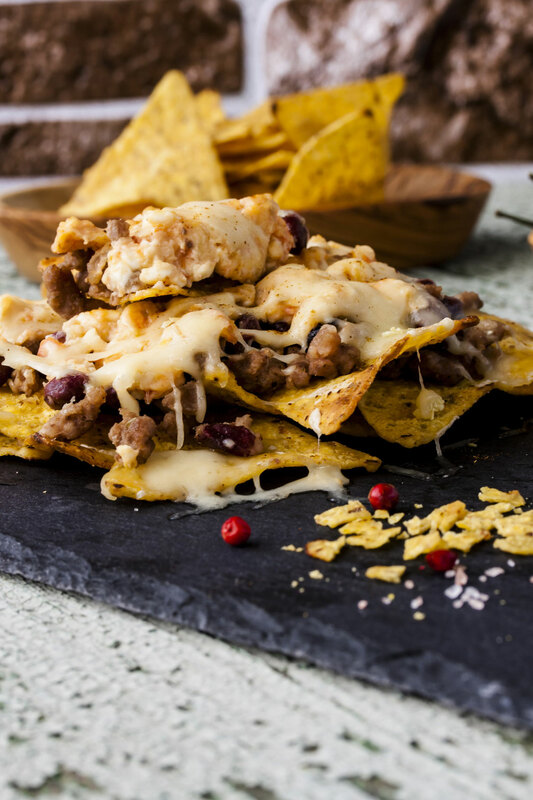 Be sure to try this yummy and easy nacho recipe for all your March Madness festivities. Here’s what you’ll need to get started. Start by cooking the meat. In a large pan, cook the beef with the onion, salt, and pepper. Occasionally stir, making sure that the beef is in small pieces. Continue to cook until the meat browns. Then drain the grease from the pan. In a baking dish, arrange the chips and layer them with the beans, then apply half of the cheese, the beef, and then the remaining cheese. Next, garnish the top with the jalapeno peppers. Put the dish in the oven at 350 degrees and cook until the cheese is melted. Remove the dish from the oven and enjoy! As you prepare for the tournament, be sure to prepare your insurance policies. Stay safe, and contact the professionals at The Schwab Agency. Located in Colleyville, Texas, we serve all your insurance needs.